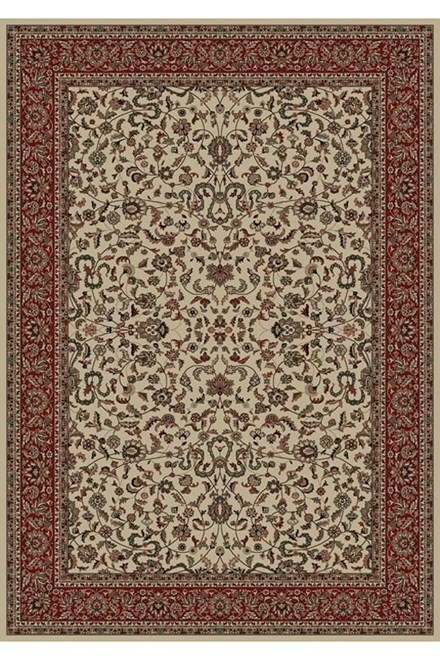 The majority of designs in this collection are replicas of antique Persian rugs. 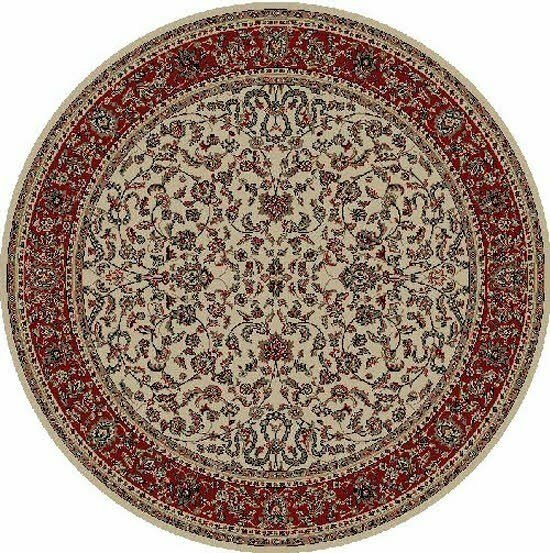 In this 1 million point per square meter quality the colors and fine denier yarn are purposely chosen to give the look of the original hand made old rugs. These classic Persian style rugs are so elegant that they would convert your rooms into most beautiful atmosphere instantly. 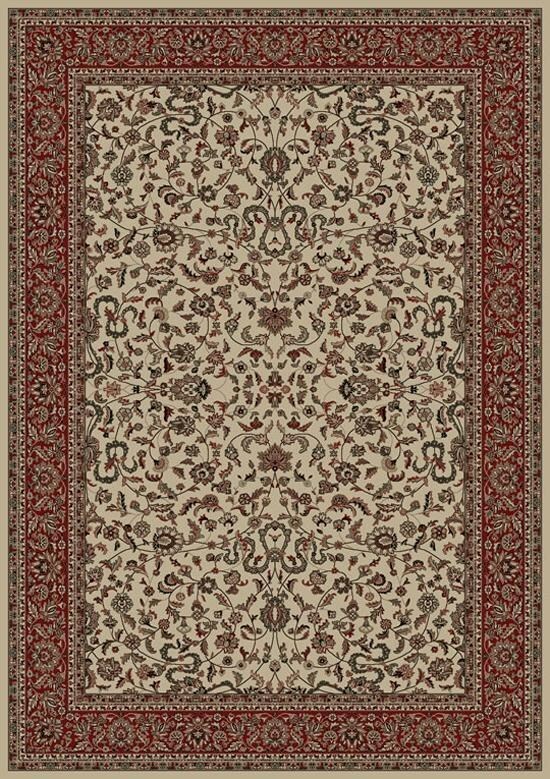 Persian Classics collection has the world's most popular designs and offers the best quality-value combination. Machine made in Turkey.